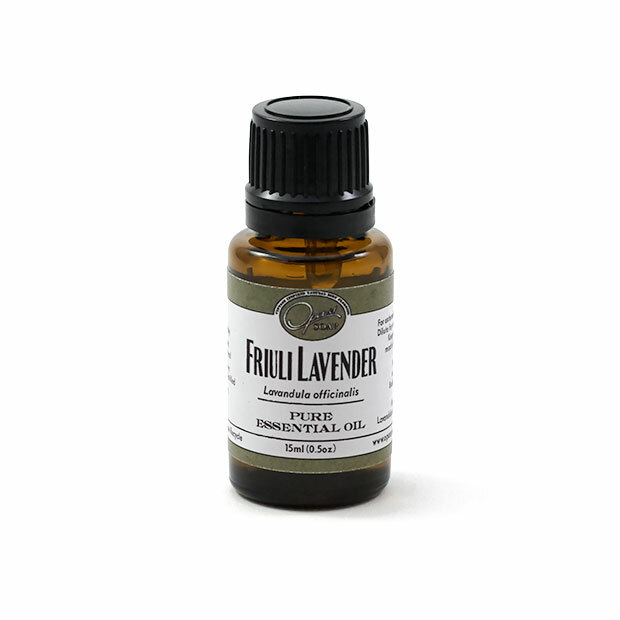 Opas Fruili Lavender is organic and has a strong scent. It's medicinal grade is high with 47% Linalool and 29% Linalyl acetate content. Lavender can be used undiluted on the skin to dab bites, sting, bruises, or burns. Lavender will help heal skin quickly without the need of additional creams or Neosporin. Use 1-2 drops on your pillow to help relax you. Lavender can also be added to a bath, diffused, or dropped in the corners of a room to refresh the environment. Opas Lavender is grown on a small farm by a father and daughter. Ernest and Simona grow two varieties of Organic Lavender. Their lavender fields are beautiful, please see pictures. 10 STARS!!! My wife's family is from Friuli and she LOVES lavender. This Friuli Lavender was the PERFECT gift. Thank you Mercedes!!!! This is a great smelling pure oil! I have been using it on my dryer balls and my laundry comes out smelling wonderful!